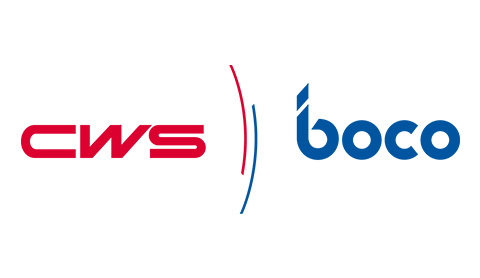 German multinational CWS-boco, one of the leading international providers of professional textile services and washroom hygiene solutions, has different business controller teams consisting of professionals in Finance from many backgrounds, in each of their European regions. The Director of Business Control at HQ level asked for the various teams to be challenged. In 2018 they all underwent the Online Scan for controllers, revealing potential in various areas within financial control and business control. In an interactive workshop, we challenged how they carried out business control and compared the outcome with our worldwide findings and examples. No judgement, just respectful challenges and food-for-thought as take away.